Yes, my post title is spot on!! 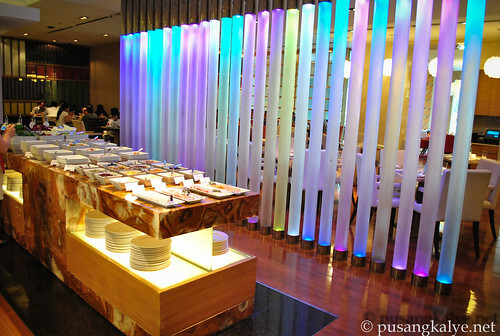 !LUNCH BUFFET at MARRIOT CAFE is 50% off starting today until October 31. That means 875 pesos per pax instead of 1,750!!! 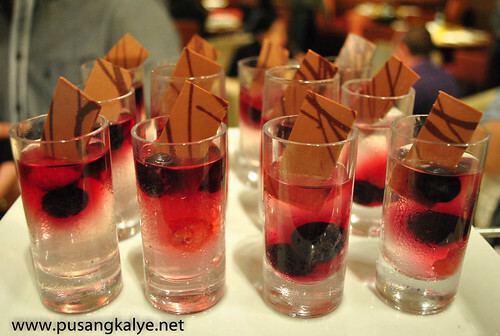 Hotels in Metro Manila these days are on a fierce battle in the FOOD& DRINKS (F&D) Department. There is an intense competition to lure customers and provide them with a complete experience other than staying in their beautifully furnished rooms. After all, most successful hotel brands have it for the success of their F&D division as it gives guests more reasons to come back. 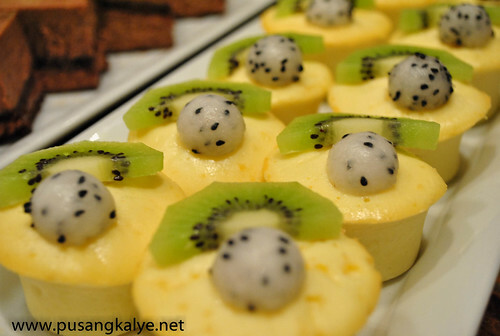 Such is the dedication of MARRIOT HOTEL MANILA and now everybody has the chance to partake in the delicious lineup of food available at Marriott Cafe for half the price. 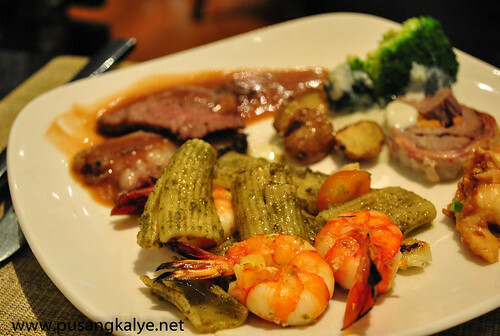 Marriott Cafe occasionally invites bloggers to try their buffet and I was approached by their Marketing team to help gather bloggers last Saturday. I picked some of the best bloggers in town, the seasoned ones who know what to do. I mean, these bloggers are the ones who are straightforward in their reviews as their main concern is their readers so I am sure to get honest perspective from them. I also made sure I included Chyng Reyes in the lineup, the blogger for http://chyngreyes.com/ . 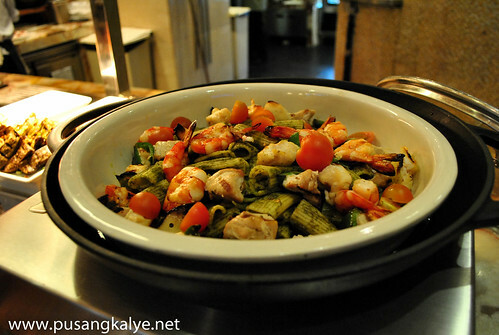 Come on, who doesn't know Chyng Reyes and her travels and honest to goodness food exploits ayt? 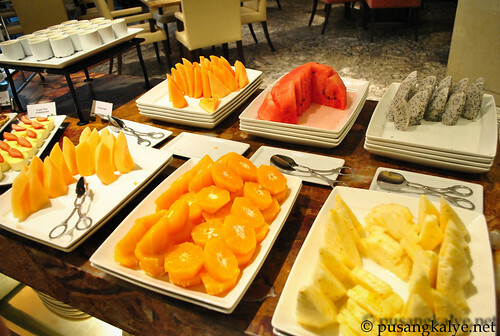 Will tell you what she thought later, first, my take on the Marriott Cafe lunch buffet. First, the ambiance. This is in a 5-star hotel plus it's new. 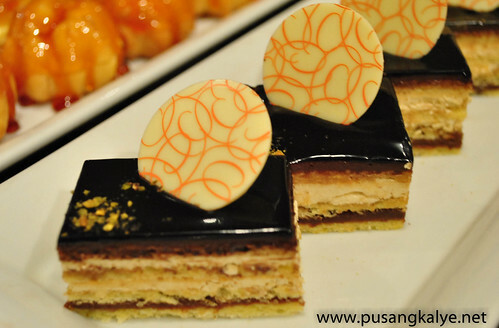 Marriott Cafe just turned 2 so expect new facilities. Modern and Western. After all, it's an American brand. Second, the food selection.Impressive. We took the time to go around and take pictures. 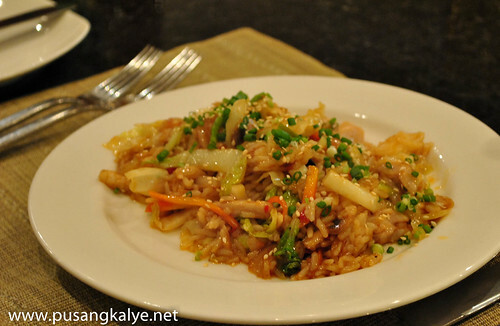 Indian food, Thai, Japanese, Filipino, Chinese but mostly Western. The moment I was done taking photos, I didn't know what to eat first. Kinda confusing when you have a lot to choose from. THE SALADS- a lot to choose from. Too bad I have lactose intolerance so I usually stay away from salads when I know my stomach is empty. I don't want to take the risk and end up with an upset tummy so I usually jump to the main course. 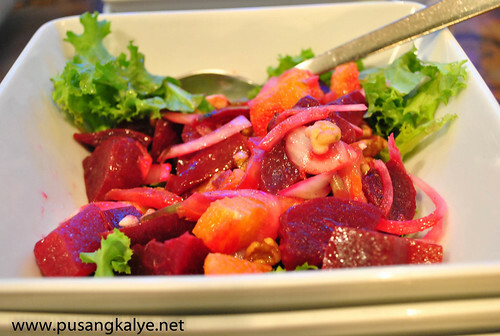 If you are a salad lover though, I can guarantee you that you can find your favorite here. When my wife had her ice cream dessert, I was already stuffed so I just tasted her gelato ice cream.Sabi ko nga sa kanya, ice cream palang solve na yung bayad mo.kahit regular price pa yan!!! And yeah, I spoke of Chyng Reyes a while ago. She's a good friend and I asked her about her verdict. 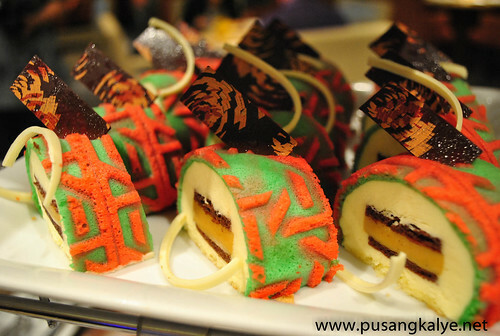 When I told her that the selection is impressive, she remarked, "magkaka-alaman sa lasa". Afterwards, this what she had to say, "nirecommend ko nga agad sa mga frens ko. in ferness, masarap sya. im surprised. 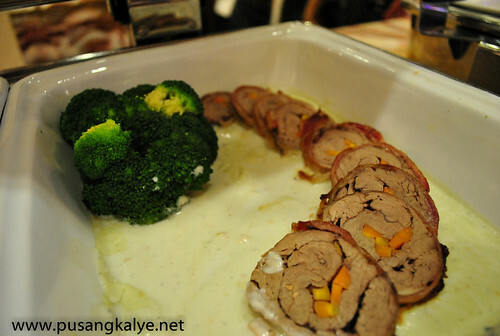 it ranks 2nd sa bestest buffets I've tried. achieve!!!" 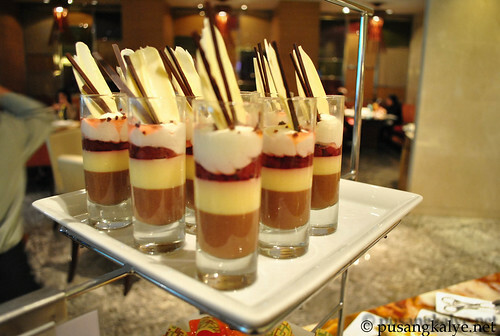 That from somebody who is if I may say, a veteran in buffet meals in expensive restaurants. Take her word for it. my wife Teresa with Chyng Reyes. Miss you Chyng!!!! 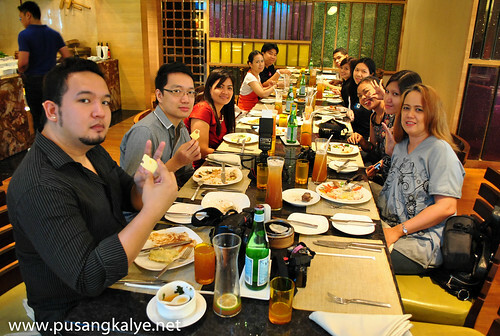 with the rest of the bloggers. Not in the photo Jonel Uy And Dennison Uy. MARRIOTT HOTEL MANILA is an inviting beacon set in the world-class casino entertainment complex of Resorts World Manila, Marriott Hotel Manila is the place to work and play. Ideally located in Newport City across Ninoy Aquino International Airport Terminal 3, it is a convenient 15 minute drive from Makati Business District and Bonifacio Global City. 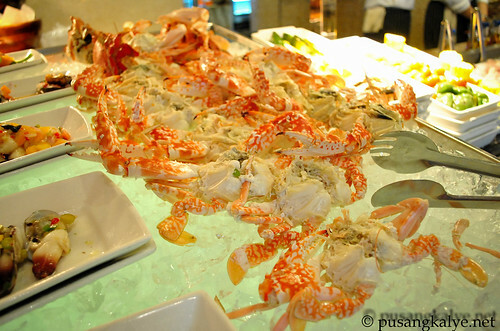 This 50% off on lunch buffet at Marriott Cafe is indeed a good deal. try it yourself and feel free to tell us what you think. You have Monday-Saturday until October 31. Go for it!!! 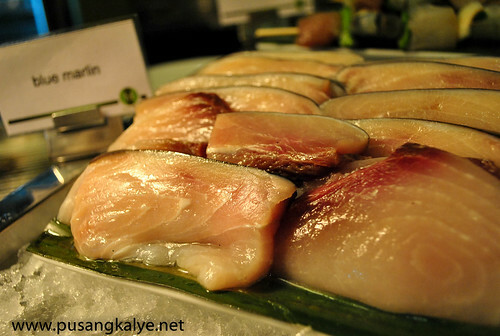 gusto ko yung blue marlin... pati yung mga seafoods. nice magkasunod ang post ninyo ni john ah. kakagutom! huwaw! 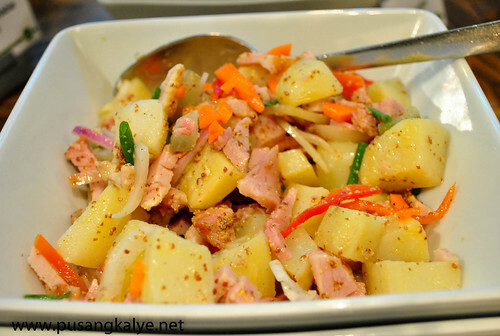 it's not lunch yet pero nagutom ako sa post na ito! yummm! kit lens pa rin ba gamit mo dito, sir? 18-55? 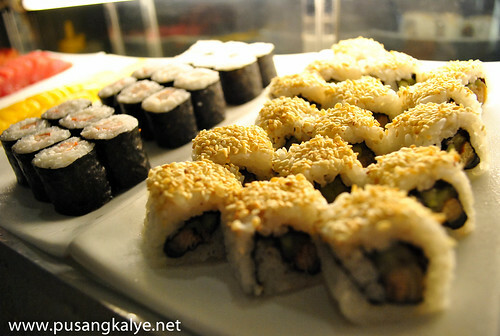 yep---kit lens parin gamit ko dito. :D @Marvin-- ah--yun ang 1st lens mo.gusto ko rin mag prime para sharp sharp pero di ako pwede mwalan ng kit or wide lens coz of my events and travels. 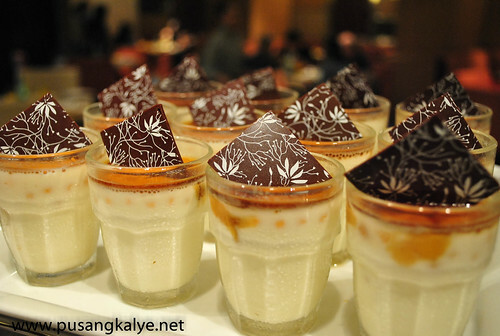 naman ang desserts! will definitely try this the soonest! 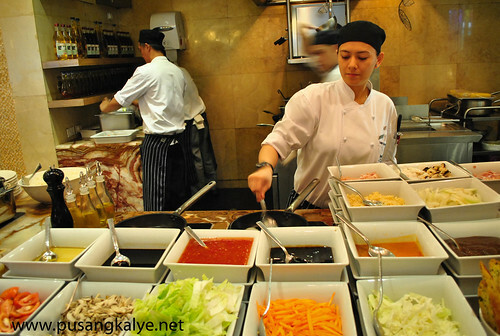 manloloko ang manila marriott cafe!! they just use you guys!!! we decided to go because of chyng reyes blog!! ang gaganda ng reviews niyo!! grabe!! last friday we went there!! grabe!!! lahat ng mga sinasabi ninyong good deals wala as in wala!!! 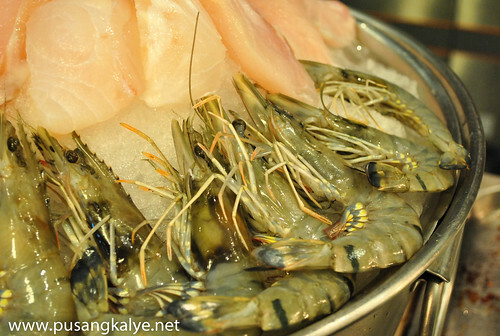 walang lobster, no crabs, no hakaw, no beef rib-eye, no prawns no etc!! pang promo lang cla!!! 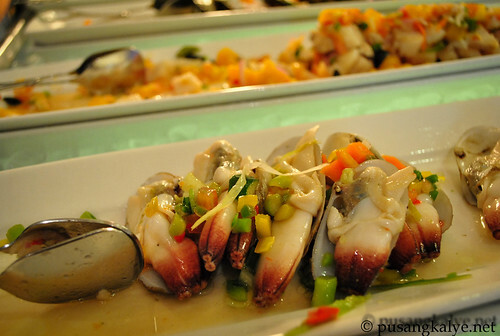 they serve alimasag and tahong and tahong and tahong only!!! grabe talaga!!! wala naman daw cla cinabe na may mga items na hinahanap ko!! ganun... 50% off daw kahit 500pesos di kaya sulit!! beware kayo... bago kayo magpagamit!! Julie--I will check on Marriott if this is true. 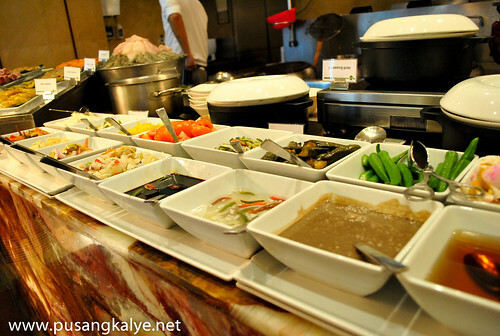 kasi ang ibang hotels nagpopromo to promote their place without sacrificing the quality and amount of food they have eh. i mean, dapat ganun parin sa normal rate para di sila masira. please feel free to give them feedback din directly. naku, nagpunta rin ata ang friend ko last weekend, aawayin ako nun if ever.dipa naman nagchachat. :D--thanks for the feedback. Hey sir Anton! Thanks for dropping a comment on my blog. 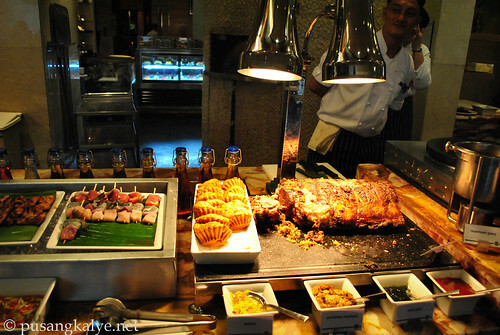 I asked some people who already tried Marriott's 50% lunch buffet and they reassured me that it was sulit. They didn't have lobsters and prawns daw, but they have the rib-eye. 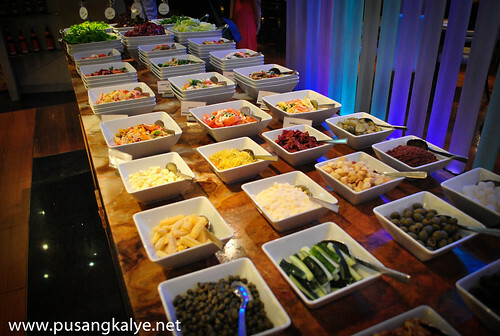 I guess ms. Julie was expecting the same spread they have during Surf & Turf Sunday buffet (did some research na rin). Ms. Julie also commented on our entry. Wouldn't want to be a part of her allegations. I even recommended it to my family and friends. Hope this can be straightened out. Thank you for bringing this issue to our attention. First, let us clarify that the rave review on Marriott Café’s half off promo were all based on real experience of different individuals. We didn’t instruct what to write nor what photos are included. 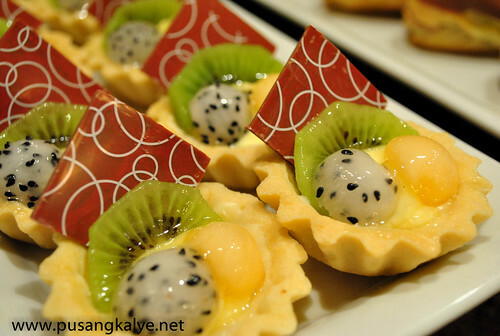 Since Marriott Hotel Manila is celebrating its successful 2nd year of operations, the management decided to offer this much-awaited buffet promo which was done as well in the opening of the hotel. 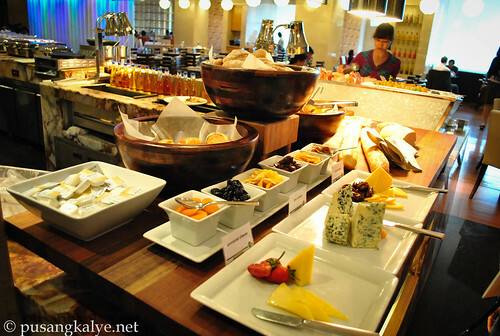 Much more, guests can be assured that the quality we offer in Marriott Café’s buffet full price is the same with the 50% promo. Our chefs didn’t change nor omitted anything from the regular items. 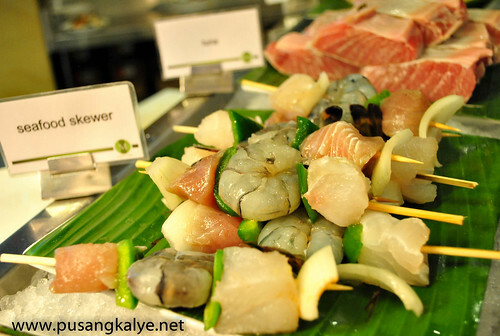 Regarding the concern that they didn’t find crabs, hakaw, prawns, or rib eye, it was clear in our press release that the menu in the buffet changes daily. TO ANTON: THANKS FOR INTRODUCING THE MARRIOTT CAFE IT WAS SO AMAZING, FABULOUS, FASCINATING, WONDERFUL EN SO MUCH FUN ESPECIALLY OUR TUMMY. WE CANNOT DESCRIBE HOW HAPPY WE WERE COZ SOBRANG SARAP TLGA NG FOOD BUTI NA LANG NANIWALA AQ SAU AT NGTIWALA. 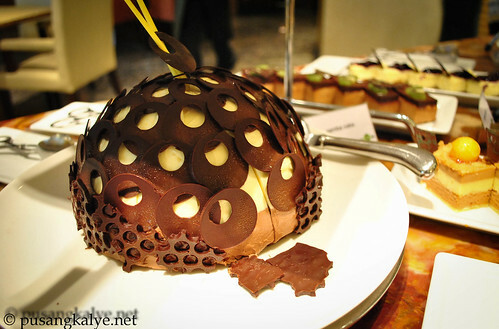 U R NOT BOLERO BUT JUST SAYING THE TRUTH THAT ITS ALL WORTH IT TO TRY DER. 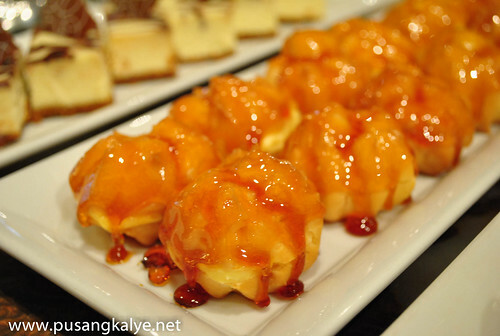 ALL FOODS WERE GREAT UNTIL DESSERTS IMAGINE 2 1/2 KAMING WALANG HUMPAY SA PAGNGUYA KAHIT BUSOG GUSTONG GUSTO NMIN BALIKBALIKAN AT TIKMAN LAHAT. EVENTHOUGH MALAYO AT NAHULI PA Q NG PULIS OK LNG SULIT NMAN NEVER REGRET ..... :0) AGAIN THANKS ANTON UR ARE TRULY AMAZING AND EFFECTIVE FOOD AND TRAVEL BLOGGER.... TILL NEXT TIME.